Need a shopping fix, but don't want to break the bank? Here are the very best deals we found discounted to under $25, including the cost of shipping. 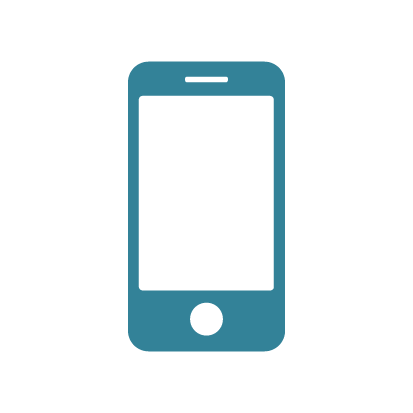 We will be adding new deals regularly, so check back to see what you can get for less! 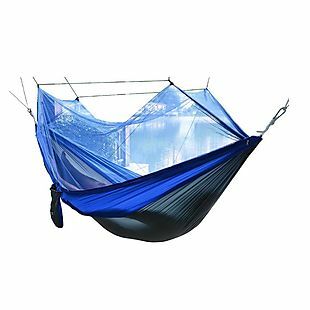 This 2 Person Parachute Hammock falls from $29 to $20.79 when you apply code HOME20 at checkout at EtcBuys via Rakuten. Shipping is free. Most other retailers have comparable parachute hammocks priced for at least $4 more. It comes equipped with a mosquito bug mesh net and is made from a quick-drying nylon. It's also mildew and rot-resistant. 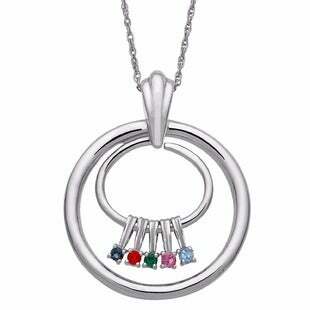 Choose from six colors. This promo code is not valid with guest checkout. Sales tax is charged in most states. 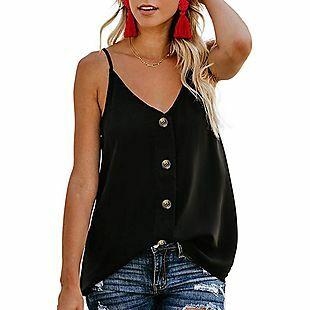 This Cami Tank Top, originally $17.99, drops to $10.79 when you enter the promo code 40IO69Q9 during checkout at Noabat via Amazon. Shipping is free when you use a Prime account or free Prime trial. Shipping is also free when you spend $25 or more. Otherwise, it adds $5.99. 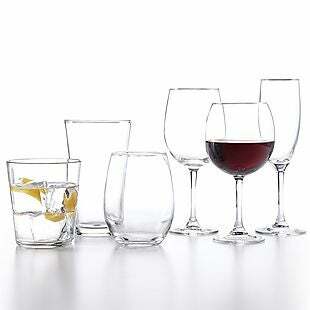 We couldn't find this deal anywhere else, but similar ones start at $6. Note that lower prices are available in some styles. Sales tax is charged in most states. 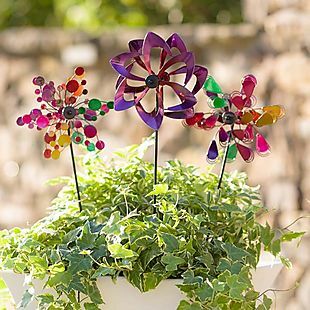 This Set of 3 Mini Pinwheel Garden Stakes, originally $39.95, drops from $29.99 to $15.97 when you apply promo code LSBRAD289 at Plow and Hearth. With free shipping, this is the lowest price we could find by $19. Sales tax is charged in most states. This Oralgen NuPearl Teeth Whitening System, originally $49.99, drops to $24.99 at Tanga.com when you use promo code BRADSDEALS during checkout. Shipping is free. This is the best price we could find by $14. 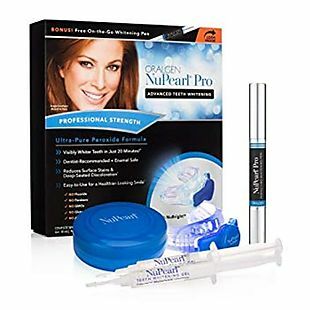 This whitening system uses LED lights and whitening gel to produce whiter teeth in twenty-minute cycles. 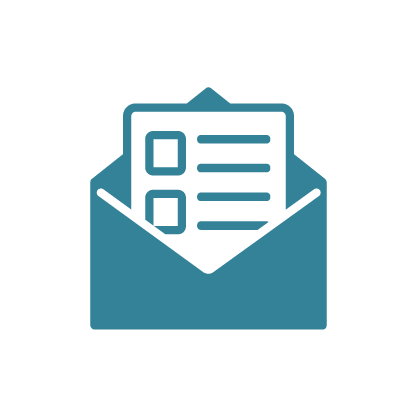 Select the sensitive option if you want a peroxide-free formula. Sales tax is charged in most states. 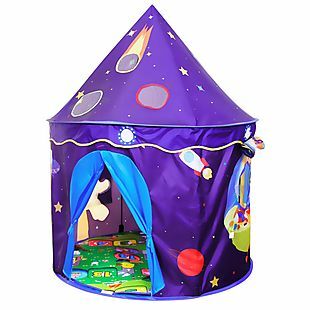 Play Tents from Alpika Direct via Amazon.com drop from $29.99-$39.99 to $14.99-$23.99 when you click on the 10% off coupon on the product page (when applicable) and when you enter the code ALPIKACASTLE at checkout. 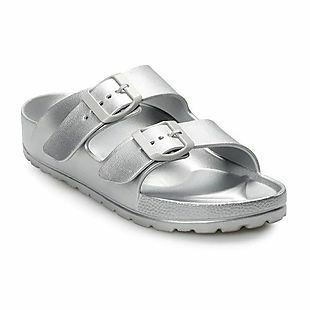 We can't find these for less than $27. Plus shipping is free when you choose free shipping at checkout. Choose from 13 tents. Sales tax is charged in most states. These Yoga Running Shorts, originally $14.95-$25.95, drops to $11.21-$19.46 when you enter the promo code UWK7ITIM during checkout at Osnefashion via Amazon. Shipping is free when you use a Prime account or free Prime trial. Shipping is also free when you spend $25 or more. Otherwise, it adds $5.99. This is the best price we found by $4. Sales tax is charged in most states. 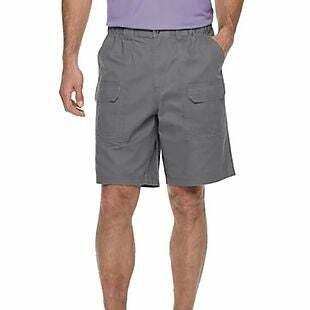 These Croft & Barrow Cargo Shorts drop from $36 to $12.99 at Kohls.com. This is the lowest price we could find based on similar shorts. 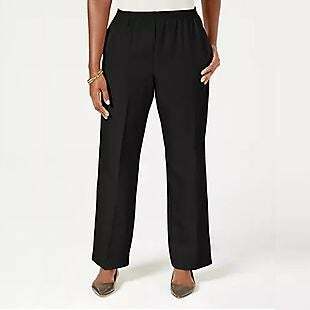 Choose from nine colors in sizes 29-44. Shipping adds $8.95 or is free over $75, or you can choose free in-store pickup on many items. Sales tax is charged in most states. 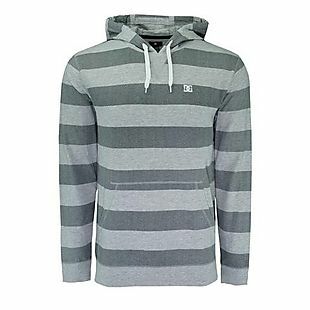 Add two of these men's DC Striped Hoodies to your cart and apply code BD1998 at checkout, and the price drops from $120 to $19.98 at Proozy. Plus shipping is free. That's less than $10 per hoodie, which beats our previous mention by $5. Choose from sizes S-XL in two colors. Sales tax is charged in most states. 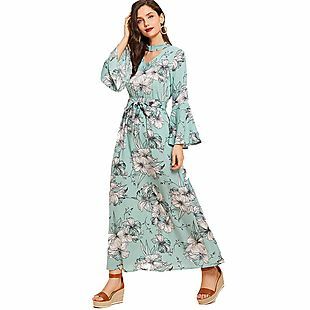 This selection of women's apparel drops to under $10 at Kohls.com. Shipping adds $8.95 or is free on orders over $75. Choose from over 400 items. The pictured women's Apt. 9 Elbow-Sleeve Tee drops from $22 to $9.99 in 25 colors. Also these women's Sonoma Jersey Leggings drop from $20 to $6.99 in eight colors. These are the best prices we found. Shop early for the best selection. Sales tax is charged in most states. 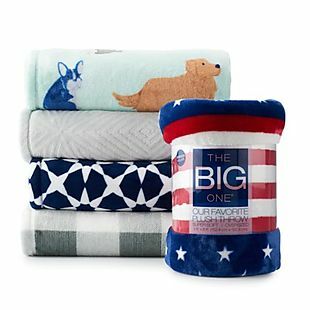 The Big One Super Soft Plush Throw drops from $39.99 to $9.99 at Kohls.com. 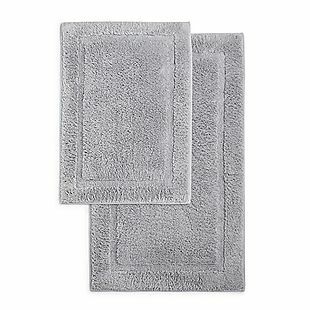 This is exclusive to Kohl's, but it's the lowest price we could find based on a similar throw. It measures 60" x 72" and is available in multiple colors. Shipping adds $8.95 or is free over $75, or choose free in-store pickup in many locations. Sales tax is charged in most states. 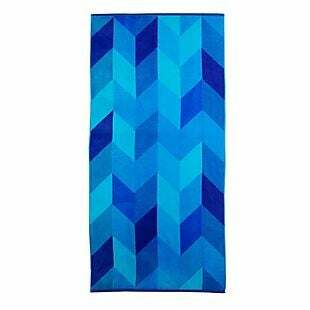 This selection of beach towels drops from $23.99-$29.99 to $8.99-$9.99 at Kohls.com. 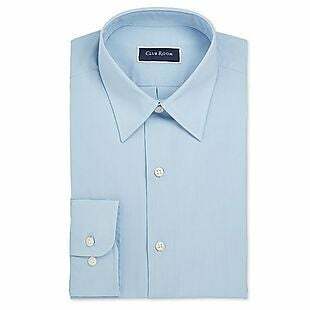 They are exclusive to Kohl's, but this is one of the best prices we have seen this season. 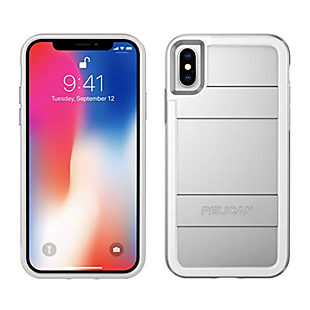 Shipping is $8.95 or free with $75. You can also order online and select free in-store pickup in many locations. Sales tax is charged in most states. 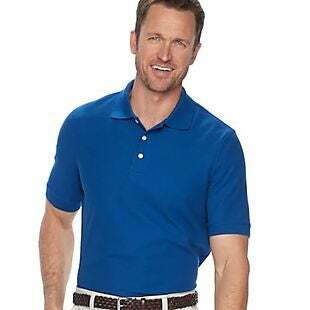 This men's Croft & Barrow Classic-Fit Pique Performance Polo drops from $20 to $8.99 at Kohls.com. 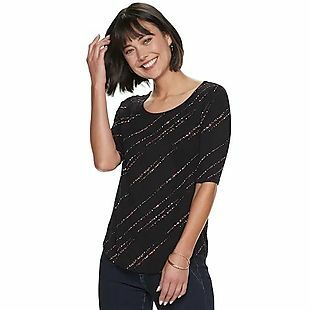 This is exclusive to Kohl's, but it's the best price we could find based on a similar top. It is available in 37 colors in men's sizes S-XXL, but not all color and size combinations are available. Shipping is $8.95 or free with $75, or you can choose in-store pickup for free in many locations. Sales tax is charged in most states.